I do love the curve on this bridge. I really need a wider angled lens to capture it properly. 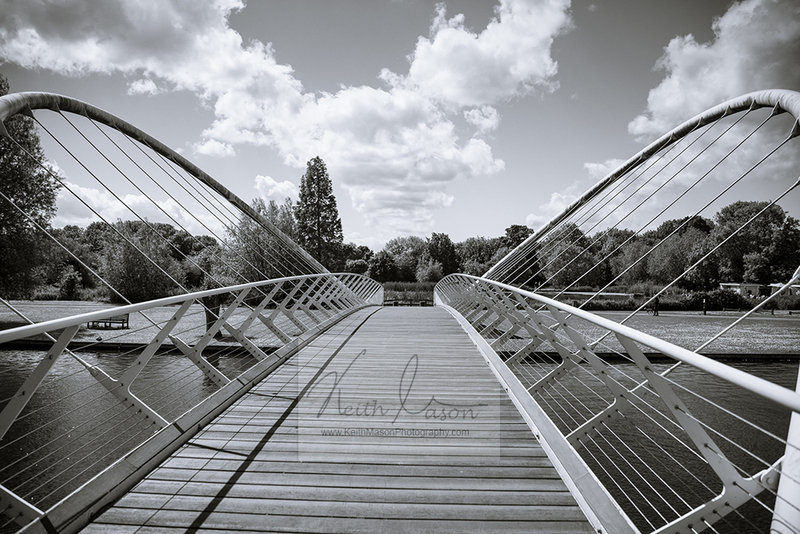 This entry was posted in Architecture, Landscape, Monochrome and tagged B&W, Bedford, Bridge, Butterfly, Monochrome, River by keithjohnmason. Bookmark the permalink.